give us some more info man...money to play with, preference on make, petrol derv etc? 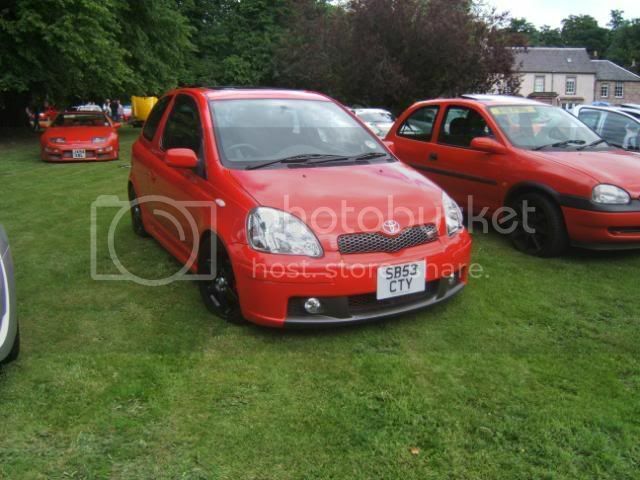 i think the yaris, will be minteddddd! why not something like a glanza, insurance is low as fuk and there quick wee cars! wot the grey thing below it in my sig? but yeah m8 id reckomend a lupo to any1 only part tht goes wrong is lambda sensors which sandy n me hav replaced but y u want rid of the puglet?